Whether you’re a new member looking to get the most out of your membership or a prospective member seeking a comprehensive understanding of what this organization has to offer, this session is for you. Please join us as we cover everything from professional growth opportunities to how to navigate through MySMPS. 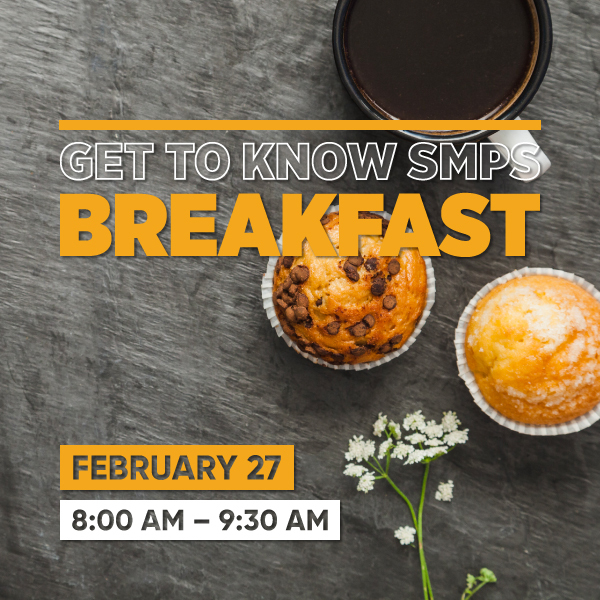 Learn how SMPS Membership can help you and your business grow and thrive. Light breakfast and refreshments will be provided. Ticket Prices: $0 — FREE! Cancellations must be in writing and emailed to [email protected] no later than noon the Friday prior to the event.